We once discussed the basics of Cloud Services: Public, Private, and Hybrid Cloud. The ability to connect seamlessly is definitely an advantage to every business’ workflow. But this could equate to a destructive risk to your entire business system if left unmanaged. 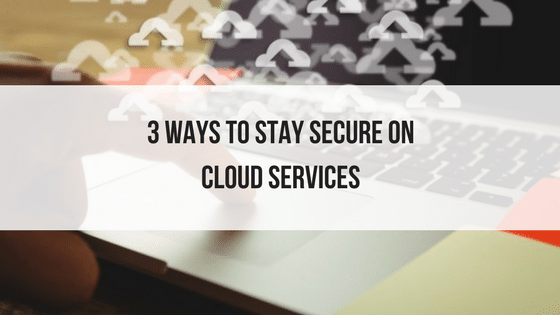 Do you know how to stay secure while reaping the advantages of cloud services? This week, we’ll be giving you tips on the necessary security on all cloud services platforms — whether hybrid, private, or public. 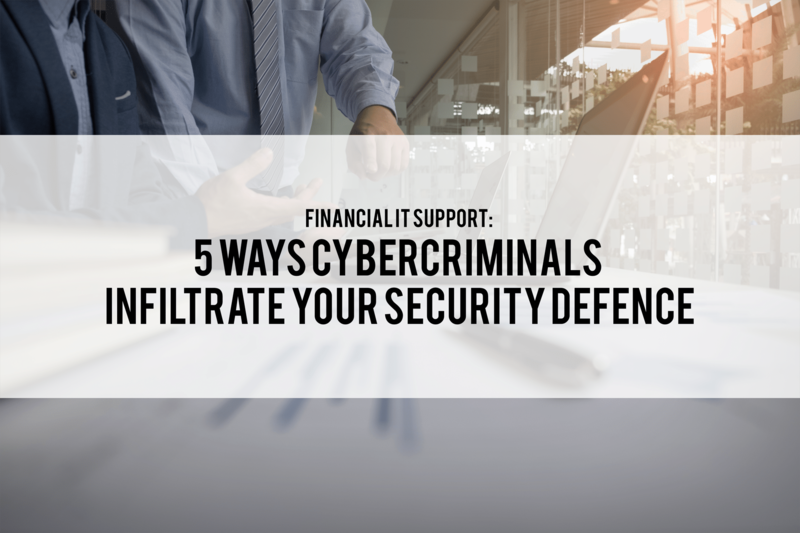 These steps not only can keep you and your business’ details safe – but also your clients. Surprised to see the good, old-school password be the first on our list? Maybe it shouldn’t be all too surprising once learning that 2 in every 5 users had their password stolen an account hacked. That’s a solid 40% security risk a bad password can risk. Maybe it’s time to skip the “123456” or “password” password. Password management security company SplashData released the world’s most common – and by most common, we now mean worse – password of 2016. See if you have made the list here. More tips on how to improve your password security: try not to use the same password on every account. Try not to add just one letter or symbol if asked to change your password. Consider using a combination of upper and lower case of letters, numbers, and special characters. All sounds elementary, but still crucial to today’s data security. Cloud Services is great. You can just grab your laptop, go to the nearest coffee shop, and hook up with their public wifi and get your work done. Convenient and hassle-free. You get to have your favorite cup of latte while working in a friendly atmosphere… But is it really the best mode of action for your cloud security? Public networks are public networks for a reason. 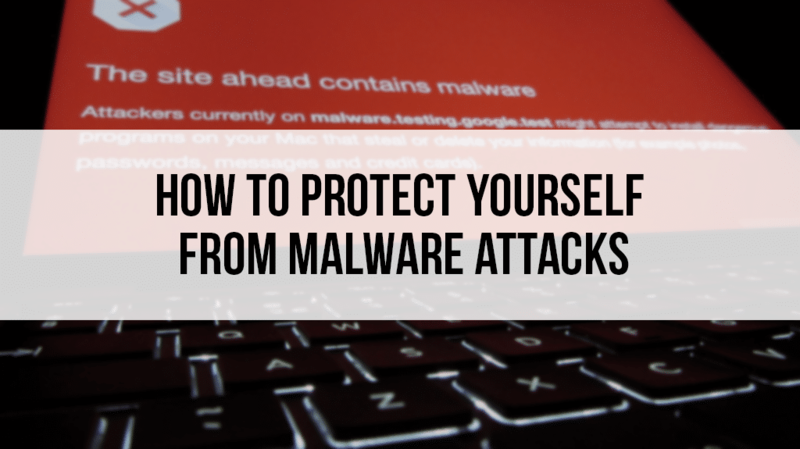 Before accessing important company details, run a quick background check on the wifi and the users connected. Collect at least three references and still, that wouldn’t be enough to know who you’re sharing a public network with! Looking up some recipes with a public network sounds harmless. At least, not until the sensitive company and personal records join the network. 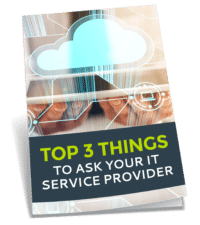 Always be in touch with your MSP and consult them their best practices on when and where to access the company’s cloud services outside the office. Be knowledgeable about how your data is being backed up and encrypted. 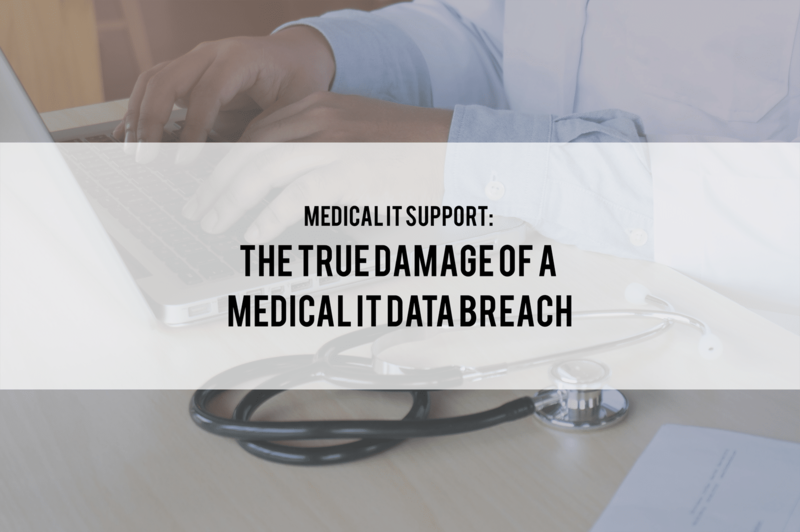 This is of utmost importance in knowing if your IT Support is capable for you to trust with. If there are no data back up in place, discuss implementing them into your business model. Cloud Services offers great advantages for the innovation of your business process. It unlocks many opportunities and productivity for you and your team. But of course, a threat is always at present in almost every technology. This is where your managed service provider, like comlink solutions, will come into support. Comlink Solutions is an experienced and established IT Managed Service Provider in Sydney specializing in backup and disaster recovery, project management, relocation, office 365, cloud migration, and an all-around IT specialist passionate about providing proven solutions to clients and businesses. Want to know how we can help you? Consult our Comlink experts now!